Great work Fella....keep em coming !!! very well done, such a beautiful track, i'm overwhelmed! Users who like Dj Clima - THE THIRD PLANET - EARTH (SyndikickRecords)coming soon! Users who reposted Dj Clima - THE THIRD PLANET - EARTH (SyndikickRecords)coming soon! Playlists containing Dj Clima - THE THIRD PLANET - EARTH (SyndikickRecords)coming soon! 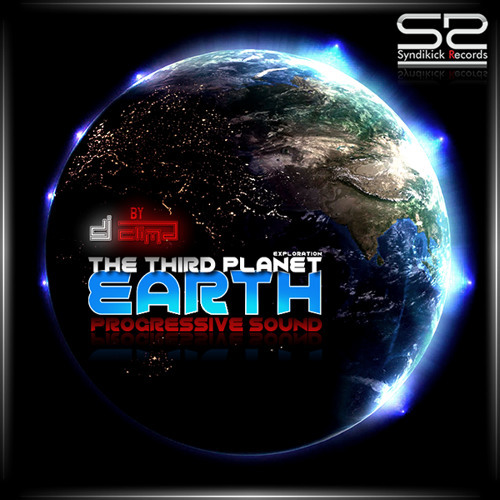 More tracks like Dj Clima - THE THIRD PLANET - EARTH (SyndikickRecords)coming soon!